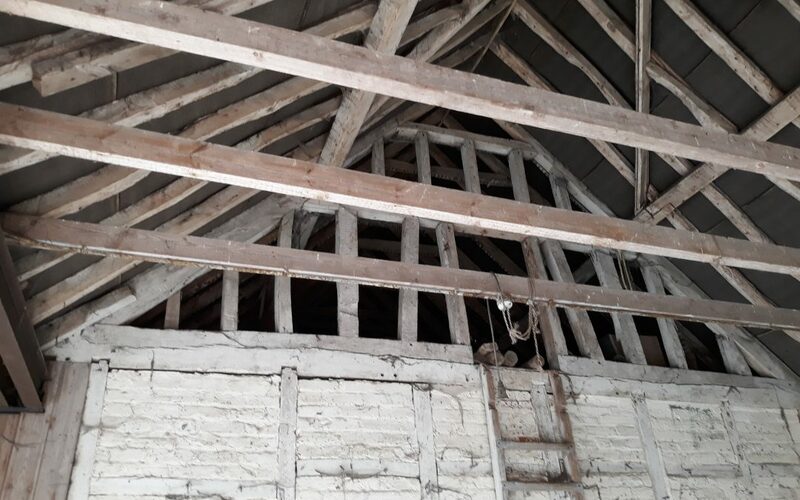 Planning and Listed Building consents have been received for conversion of an existing historic cart shed at Longstock, on behalf of the Leckford Estate. The proposal is to convert the existing shed into a modern 2-bedroom dwelling, featuring a fully-glazed double-height living space with open mezzanine over. The upper level will enjoy views across the water meadows to the River Test. 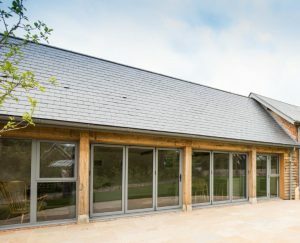 The scheme is very similar to our recently completed Gambledown Farm conversion at Sherfield English. 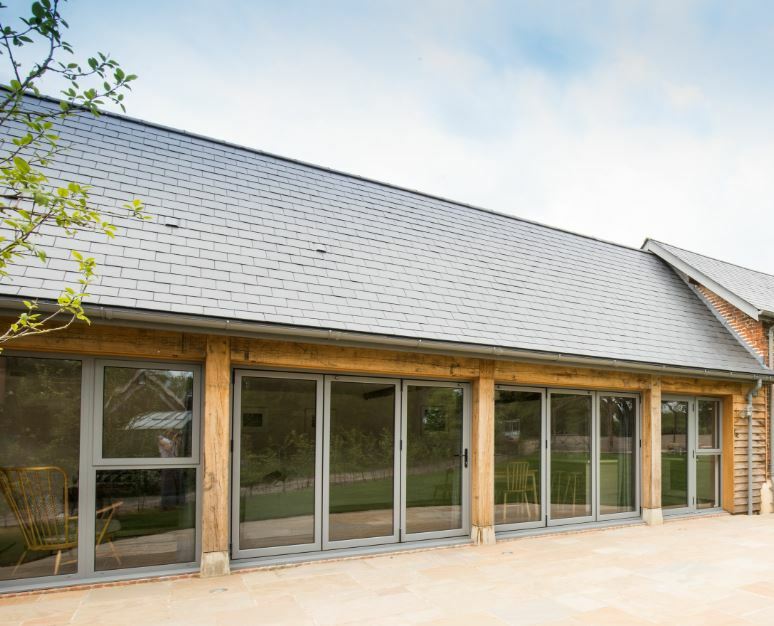 The Old Cart Shed is the fifth project to receive Planning permission this year through our ongoing architectural framework appointment at the Leckford Estate.